In FIFA 19, players can enjoy brand-new ways to play in Kick-Off. This refreshed mode brings new match types, stat tracking, and more, making it easier and more exciting to take on friends anywhere, anytime. In addition to Classic Kick-Off, there are five new match types that players can choose from: UEFA Champions League, House Rules, Best Of Series, Home & Away, and Featured Cup Finals. Each match type has a twist on the normal experience, keeping things interesting and fresh every time players jump in. Players can also track Kick-Off mode record and stats, including detailed analytics from all matches played within the mode. From analysing and refining game plans to tweaking pre-game tactics, players can be prepared for every game. Additionally, create a Kick-Off ID and progress from matches can be taken anywhere. To learn more about the new Kick-Off mode and stat tracking, visit https://www.easports.com/fifa/news/2018/fifa-19-game-mode-new-kick-off. 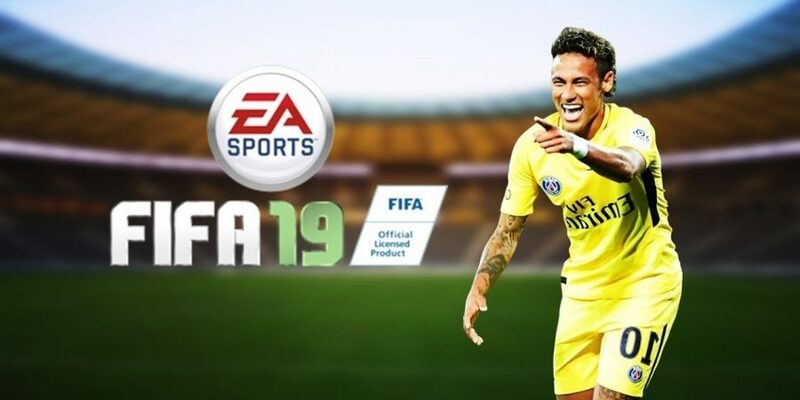 In FUT 19, Division Rivals offers a whole new way to play in FIFA Ultimate Team that replaces Online Seasons. Players can discover their place in the FUT community competing against others players in the same Division to earn a selection of weekly rewards. To learn more about Division Rivals in FIFA Ultimate Team, visit https://www.easports.com/fifa/ultimate-team/division-rivals.